The body of a man who disappeared while swimming near the Steel Pier in Atlantic City on Tuesday night has been found just blocks away, on the beach near the former Revel Casino, police said Friday. 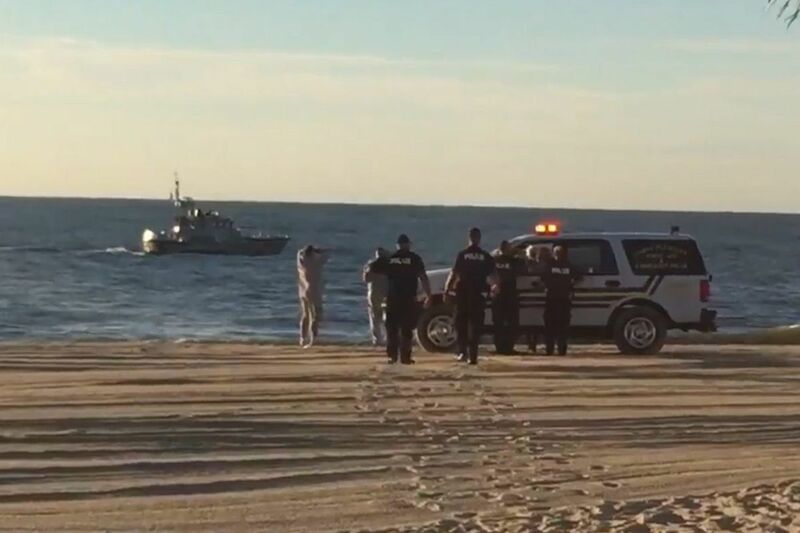 Pedestrians on the beach saw the body of Jeffrey Wilkens, 31, of Illinois, floating in the water Thursday evening and called police. Wilkens was reported missing after going swimming about 10 blocks south of where his body was found. The Coast Guard suspended a search Wednesday night for the missing swimmer. At least 10 people have drowned at the Jersey Shore since Memorial Day.